We’re so grateful for another successful AllNDay on April 11! 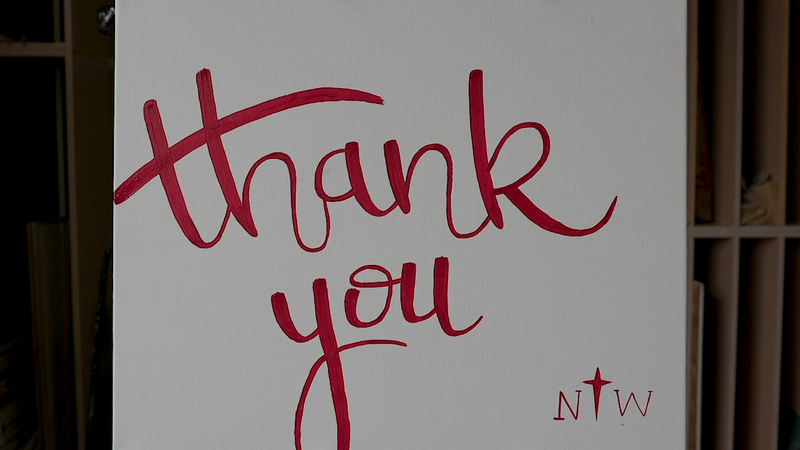 We raised $90,870 for the Northwestern Fund from 512 gifts given by 364 donors. Thanks to all for supporting our mission of engaging students in faithful and courageous learning!